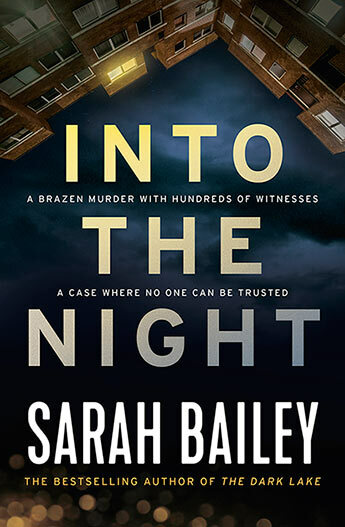 This entry was posted in Australia - Victoria (VIC), book review, Kerrie, new release, Sarah Bailey by KerrieS. Bookmark the permalink. You Aussies don’t treat us Kiwis very well but you “do”crime wonderfully.Loved both these books and look forward to the third.